False advertising - Skeptics Forum. 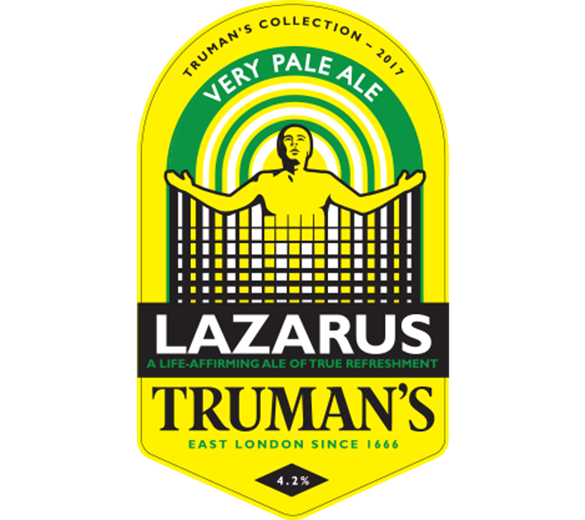 The name Lazarus implies that it brings things back from the dead, believe me after 5 pints it does the opposite. But does it taste good - or a little musty? :?